Check out our new digs in Sydenham! 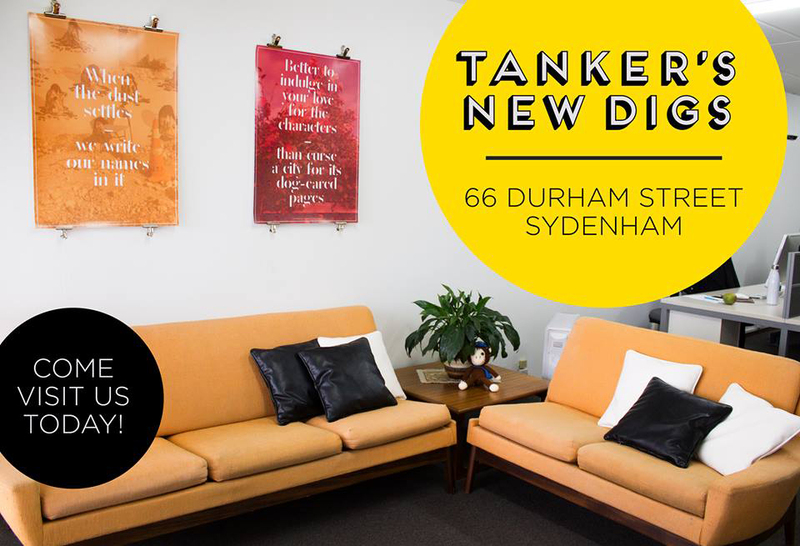 Tanker has just moved office! We now have more space to move, room to breathe, walls to decorate and capacity to expand.